Xiaomi has started sending out invites for the event, long after it was announced in July. There are no mysteries to solve when it comes to the said press event since Xiaomi has clearly mentioned that its Global VP Hugo Barra and Redmi 1S will be present there. 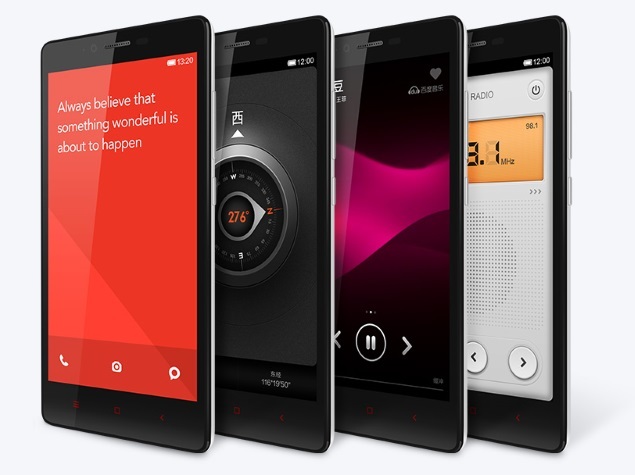 Xiaomi Redmi 1S Price is pegged at Rs 6999.